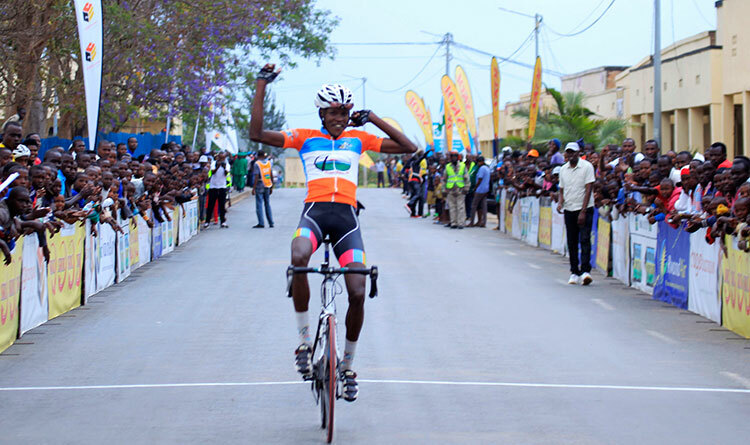 Areruya Joseph,the new star of Rwandan cycling, made history on Tuesday by winning the stage 5 of the 2017 Giro d’Italia U23. 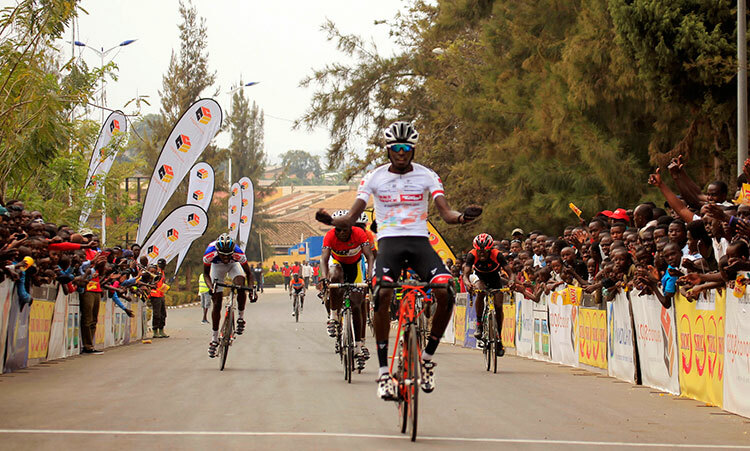 Areruya’s stage win made history on two fronts as it marked the Rwanda’s first win on the European racing circuit as well as his Dimension Data’All-African Continental Team’s first victory outside the continent of Africa. 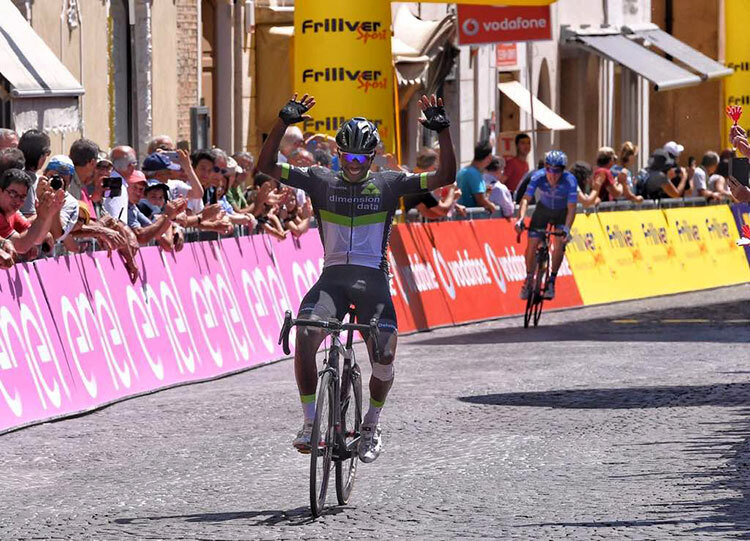 Dimension Data Continental team reported that Areruya Joseph carefully monitored late attacks in an 87km road stage and saw his opportunity with 5km to go. 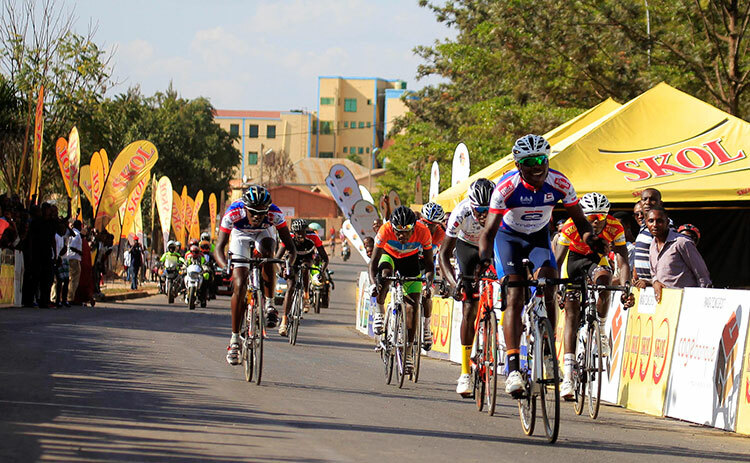 The 21-year-old Rwandan put in a strong counter-attack and rode away from peloton, quickly opening up a 25″ lead on the main group. The final 3km was all uphill though, with a maximum gradient of 18% before reaching the cobblestone finishing straight. While all previous attacks had failed, Areruya’s strength and tactical timing saw him ride to a fantastic victory. “I’m really happy,"said Araruya "This is a historical moment but I just did my job. I thank God and the team and I want dedicate my first victory in Europe to my mother. 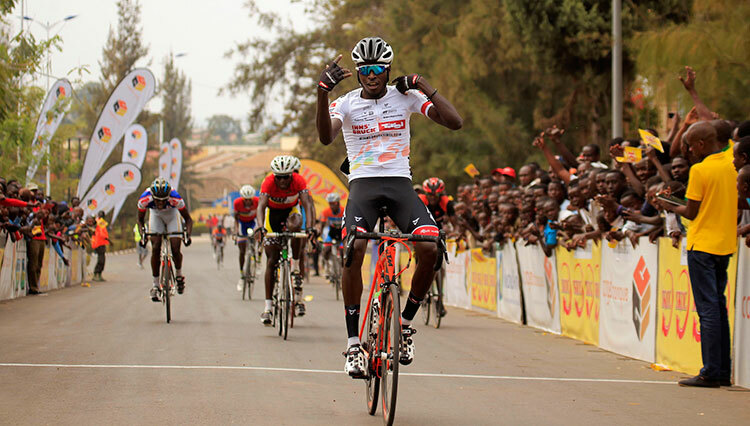 My dream is to compete in the Tour de France, the biggest race of all, and showing how Daniel Teklehaimanot, an African rider who made it among the great, succeeded." It was also a special day for his team “We are extremely happy with today’s result, it is really a special day. To be honest our plan for today was to set up Nicholas for the GPM points which the team did fantastically well. Joseph (Areruya) took his opportunity and he showed how strong he was today because no team could bring him back. It was a fantastic win and a special day for our team.” Said Andrew Smith, the team’s Sport Director.